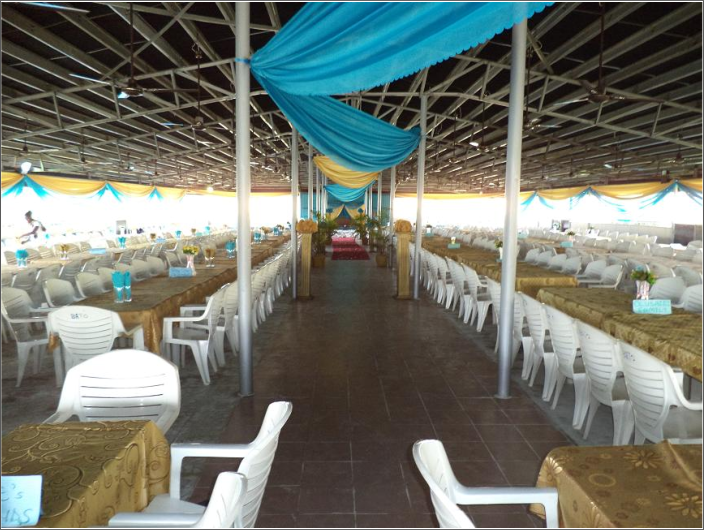 The Venue by Bato Rentals and Event Centre is the first ultramodern Events facility in Ijebu-Ode and over the years, we have retained our lead quite comfortably when it comes to adding just that touch of class and insight to your events. 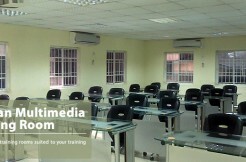 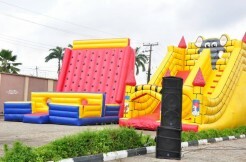 At Bato, we have in place everything you will need for your occasion to be a success. 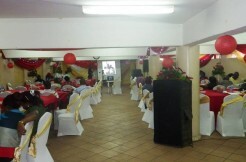 We have two fully-functional Halls. 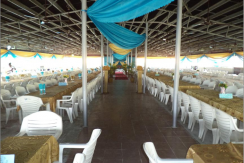 Firstly there is the fully air-conditioned Multi-Purpose Hall that can comfortably seat a thousand guests for table-involved occasions such as Weddings, Birthdays and Burials and can seat up to 2000 guests for Workshops, Conferences, Concerts and Religious Events. 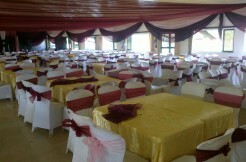 The second hall is an Open-Sided Hall that is meant to suit leaner pockets without compromising comfort and capacity. 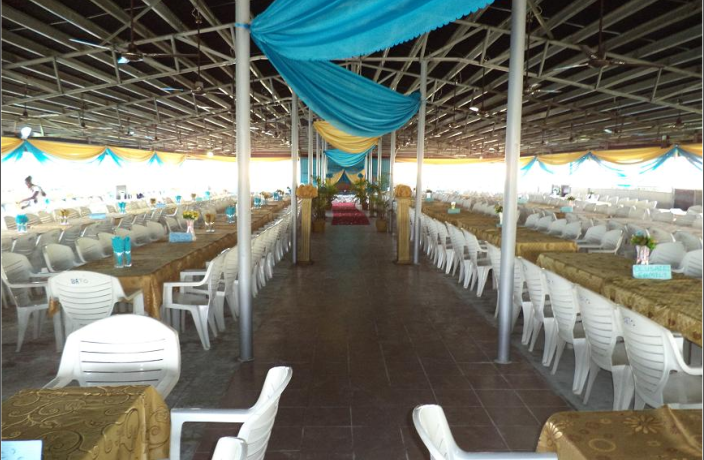 It also seats 1000 to 2000 guests and to compliment the natural ventilation, every seat is close to a ceiling fan. 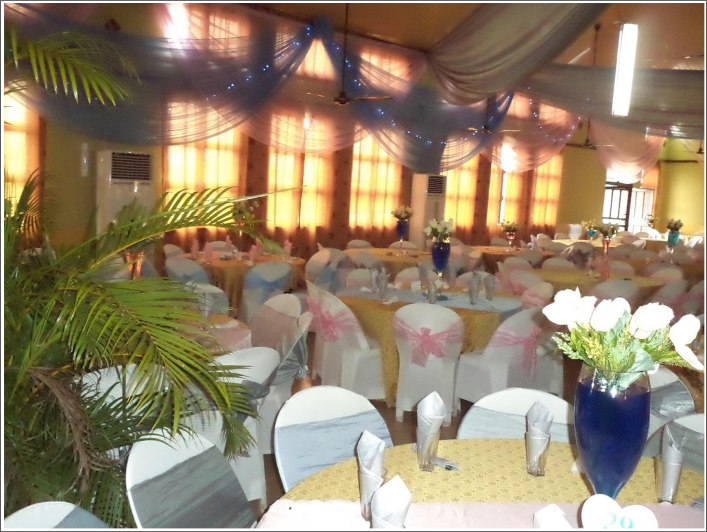 Each of the Halls is provided with own Servers’ points for food and drinks as well as dish-washing bay. 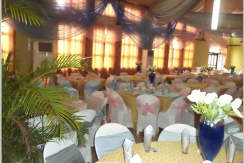 We also have on location, Generators for continuous power supply, Borehole, Ample space, Security for the premises and many more that ensure the comfort of your esteemed guests.